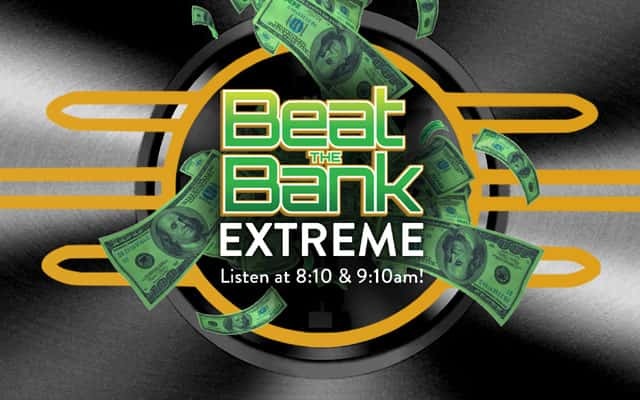 Beat The Bank: Extreme is back with top prizes of $1,000.. $2,000.. $5,000.. AND $10,000! 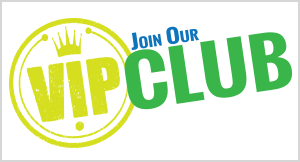 Listen weekday mornings at 8:10 and 9:10 for that hour’s vault password. Then, when you hear the cue-to-call, if you’re the correct caller and know the vault password, you’ll get to enter the vault for a chance to win free money! Daily winners and thousand in cash! It’s Beat The Bank: Extreme with the Kidd Kraddick Morning Show on J104!